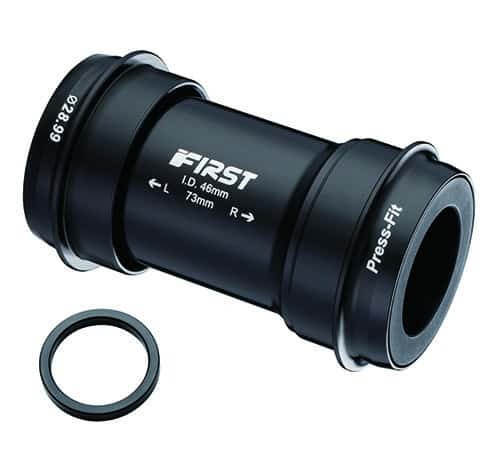 ➤ Removes 41, 42 & 46mm ID Press Fit Bottom Brackets. 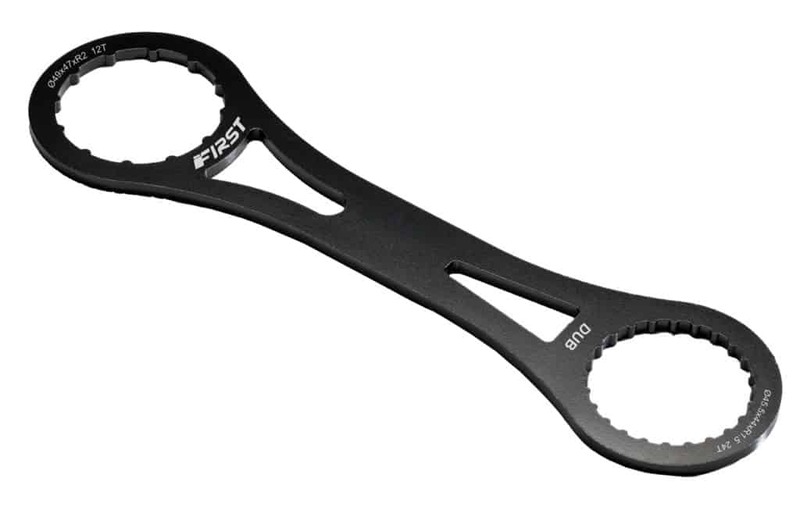 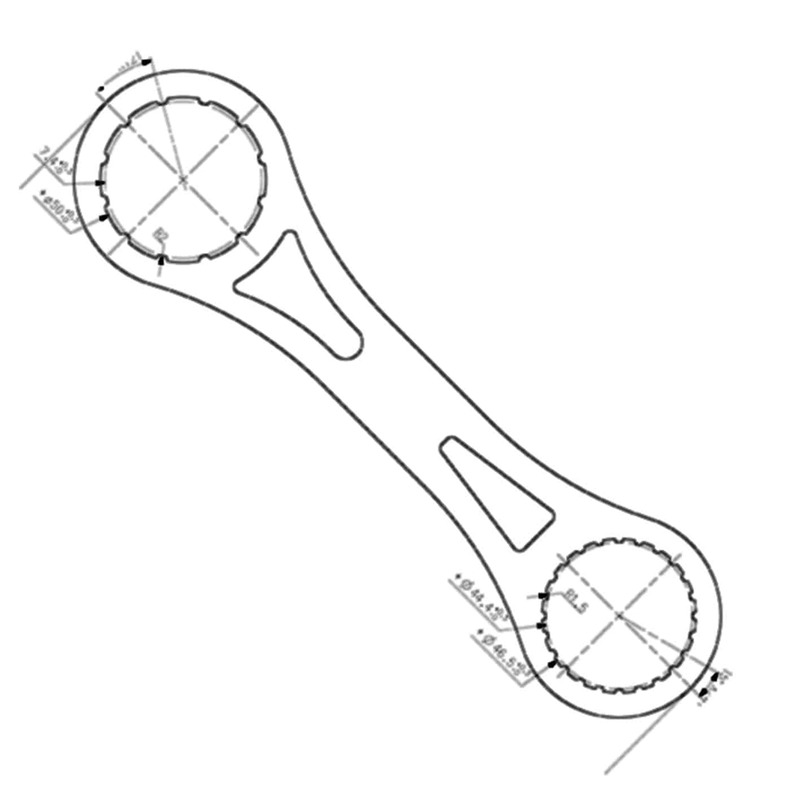 ➤ Dedicated wrench for BSA 28.99mm ID bottom bracket removal and installation. 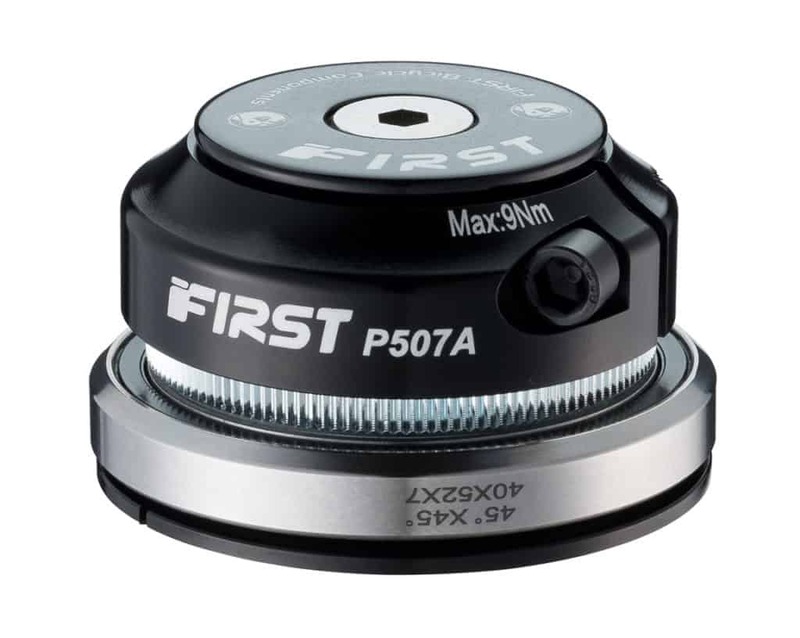 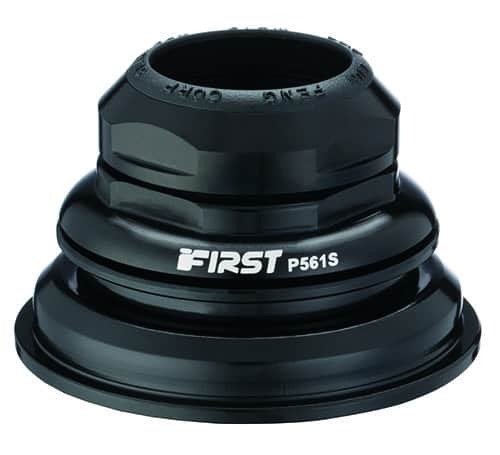 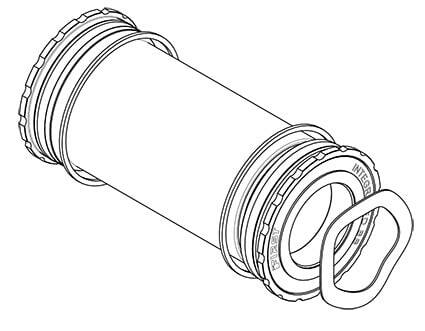 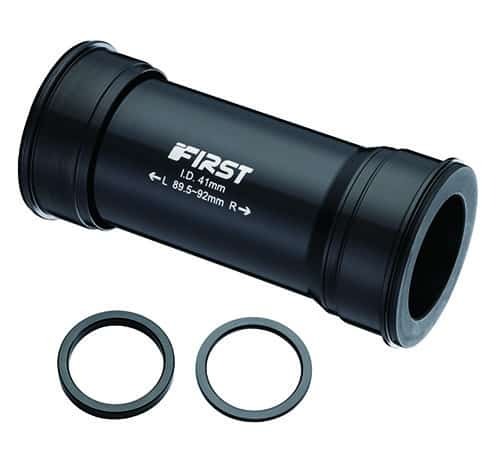 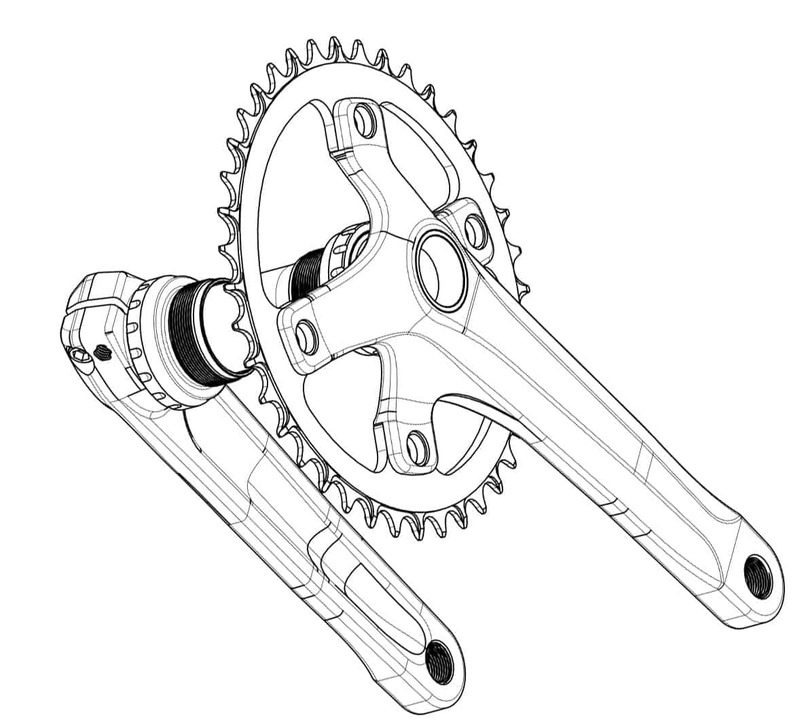 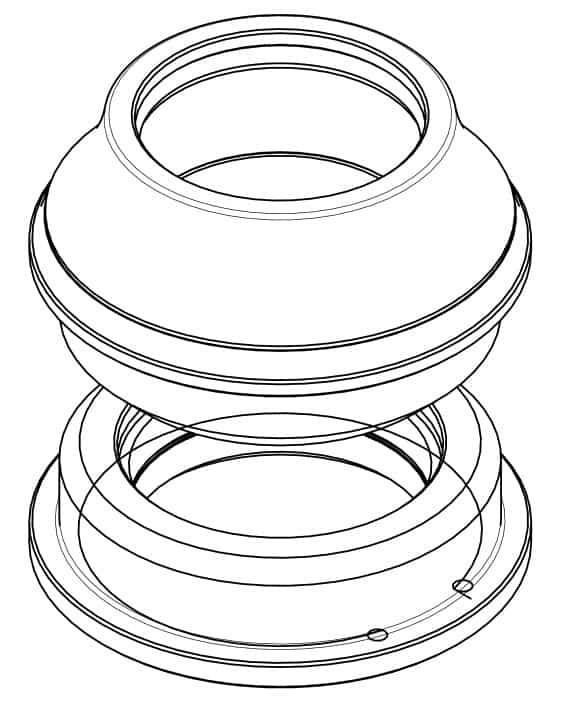 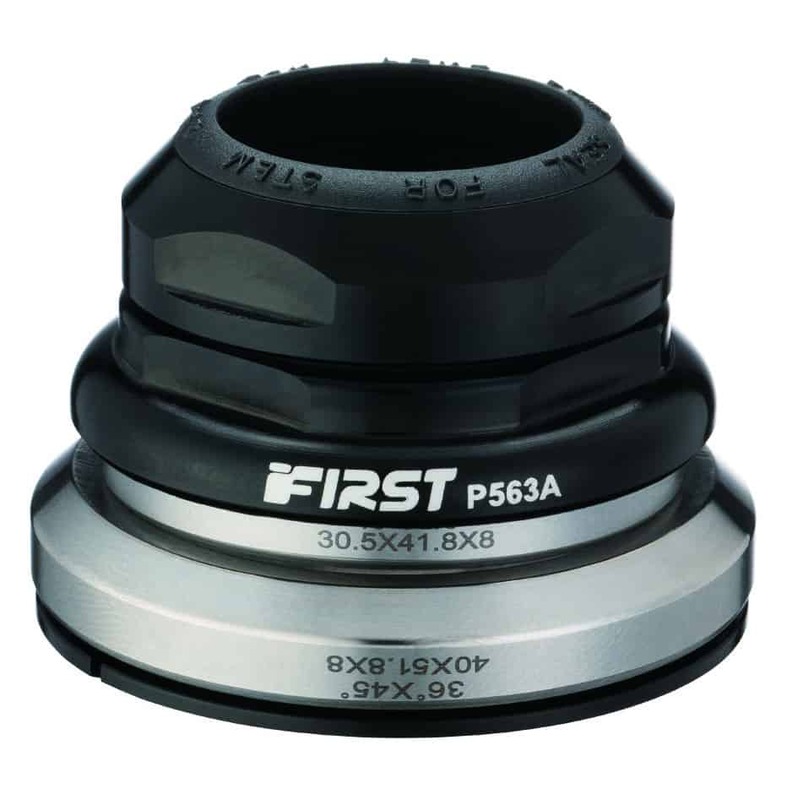 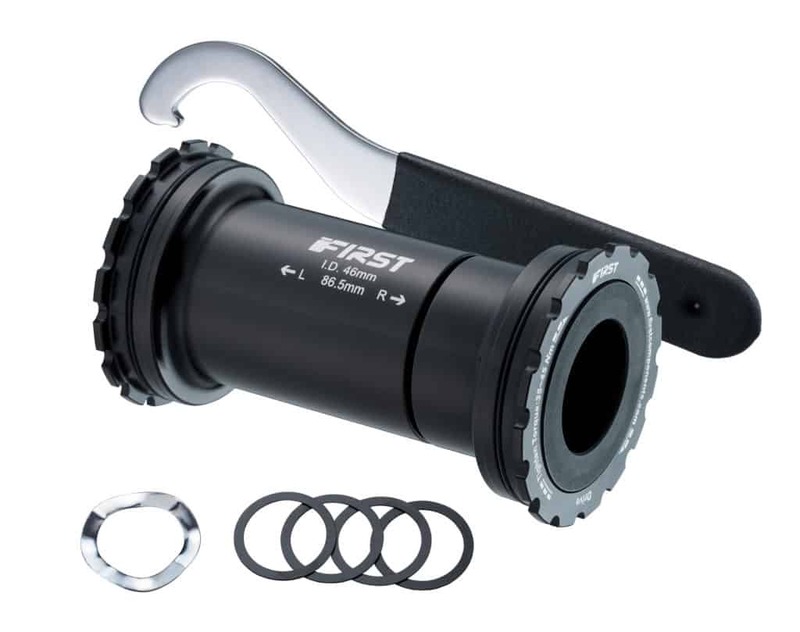 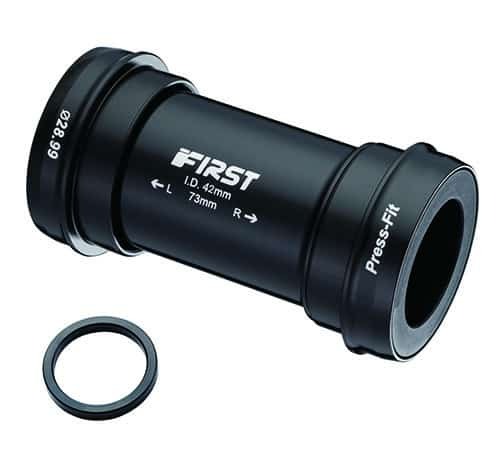 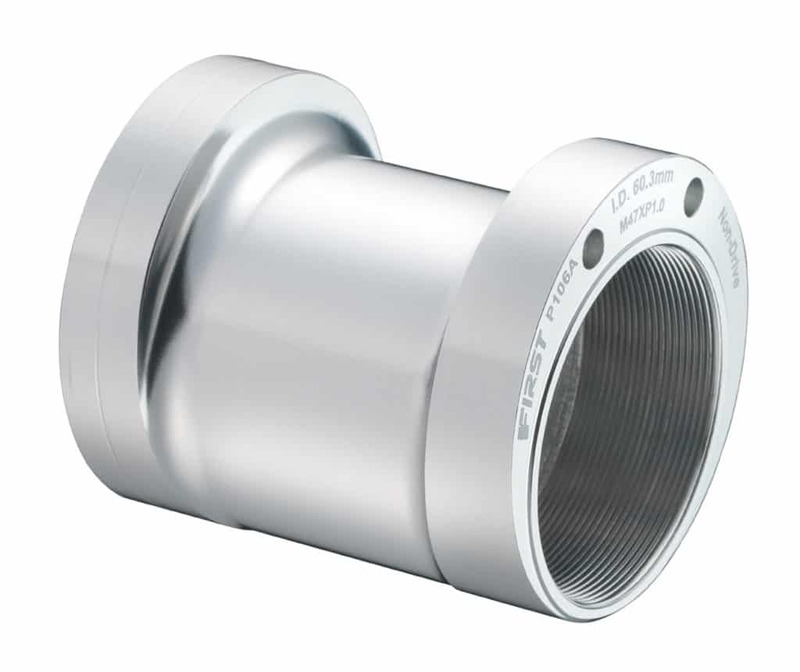 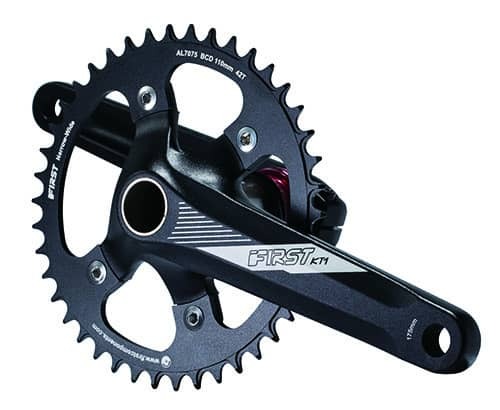 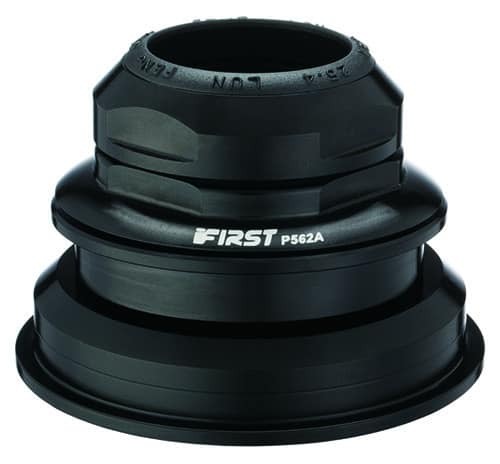 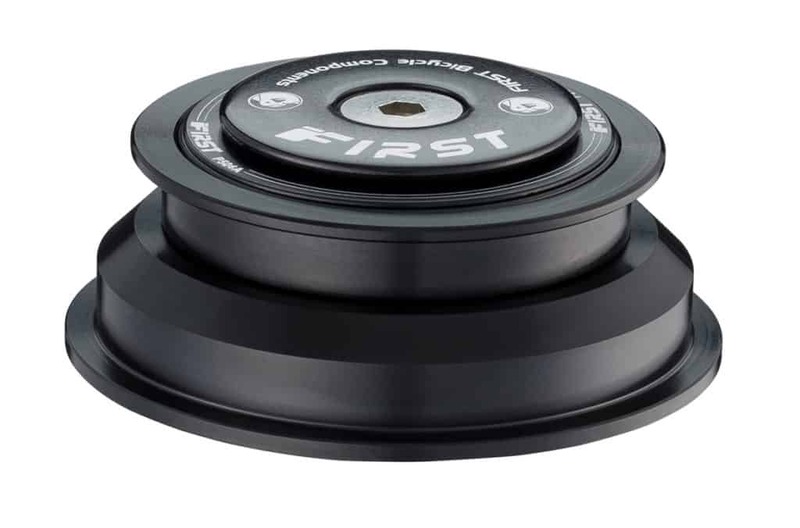 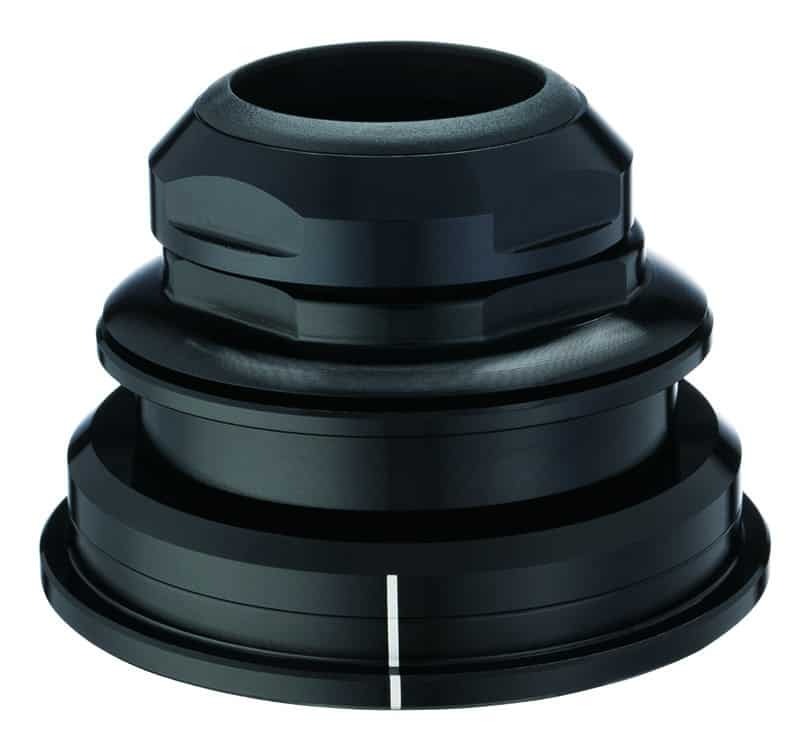 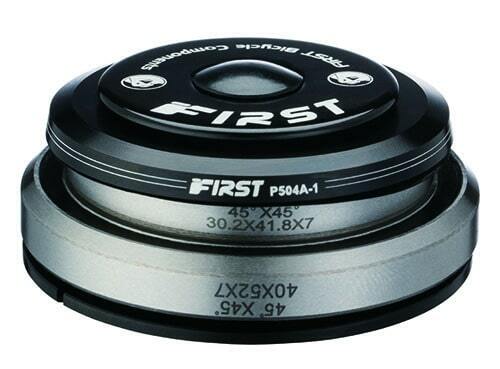 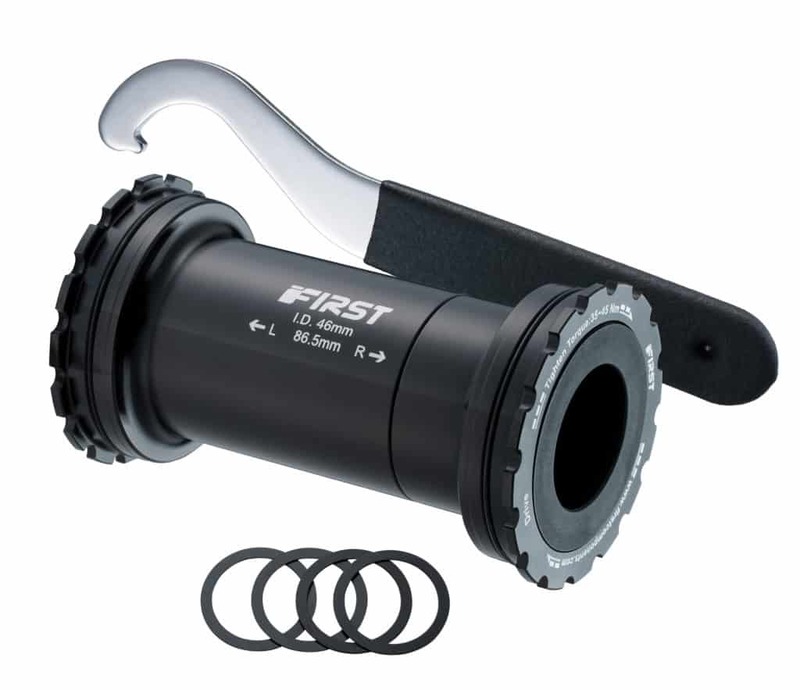 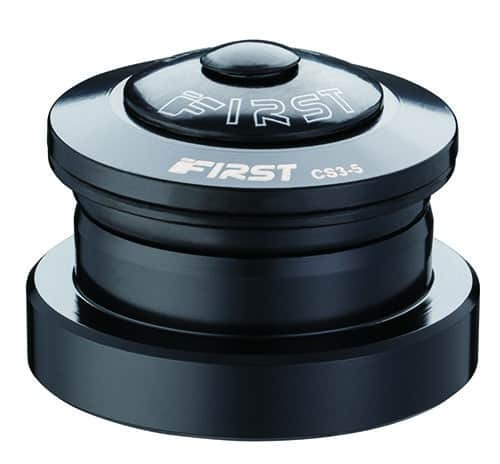 ➤ Non-impact method of Press Fit Bottom Bracket Removal. 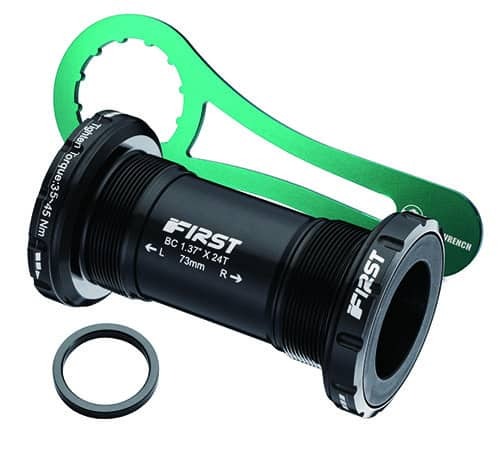 ➤ Quick, no fuss, Installation or Removal: Install or Remove BB in 30 seconds making this especially useful for busy bikeshop professionals. 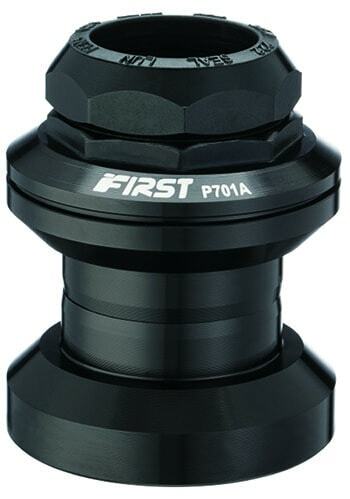 ➤ Easy to Use—no need for excessive force. 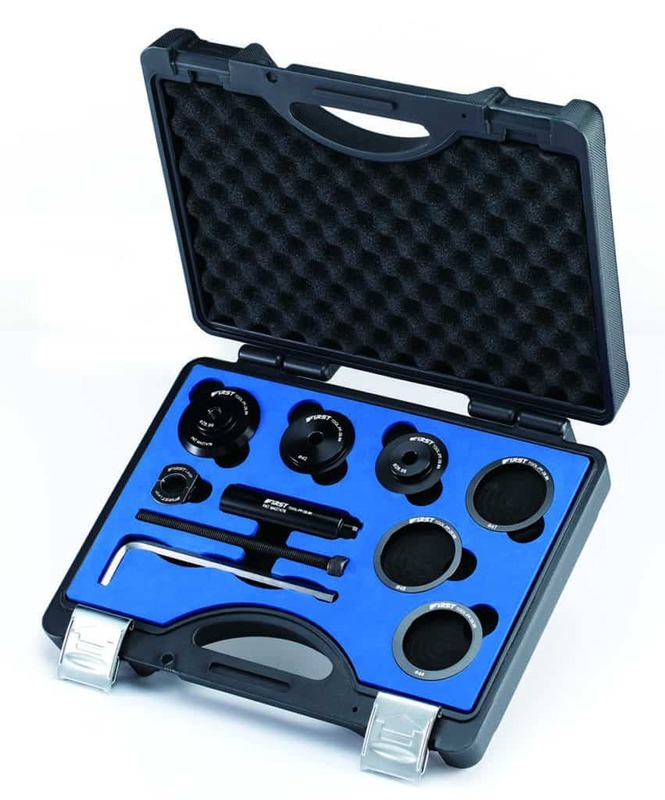 Gentle pressure from the combination of the driver and split steel-hitch with a few turns of an allen key is all that’s required.